On August 21, 2017, there will be the only total solar eclipse visible in the United States for years to come. You need this app to help get ready for it. 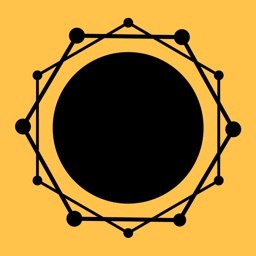 A complete calendar of solar eclipses. 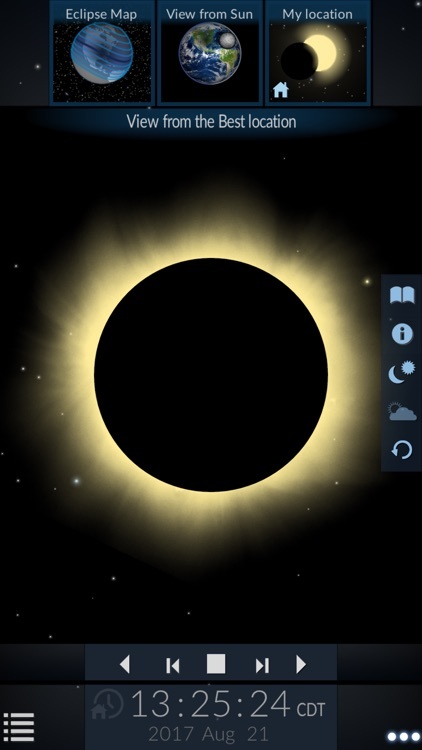 One nice feature of this app is the eclipse calendar. 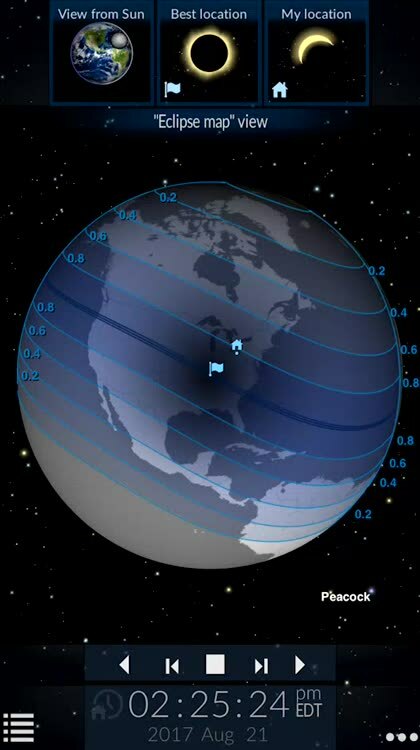 You can find out exactly when the next solar eclipse will happen, how much of the Sun will be obscured, and even narrow it down to eclipses visible from your location. 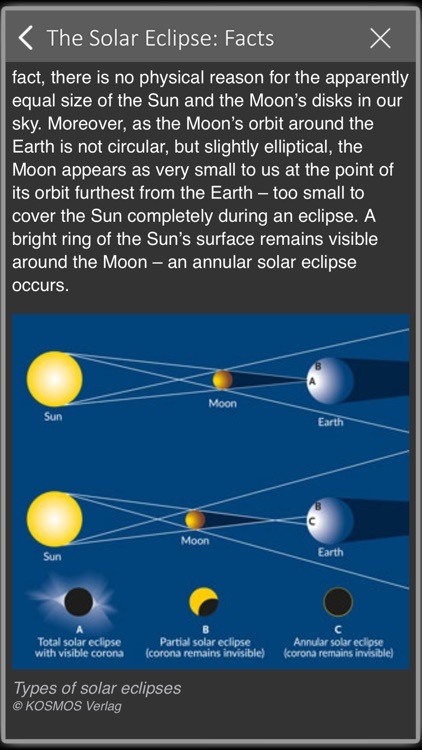 Learn more about eclipses. 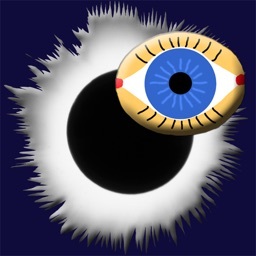 Solar Eclipse by Redshift has a small, but complete, reference section. You can learn about how eclipses work and how best to prepare for them. Explore different views of the eclipse. 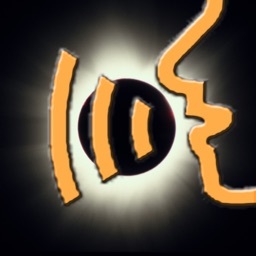 The focus of this app is the total eclipse on August 21, 2017. 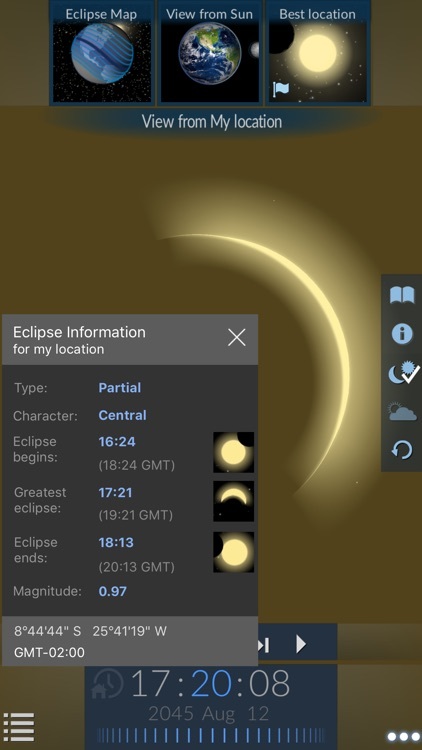 As such, the app offers various views depicting what the eclipse will look like from different vantage points. Explore the eclipse timeline. Find out when the total eclipse will be at its peak, as well as what to expect before and after. The timeline offers you information about the event six hours before and after. 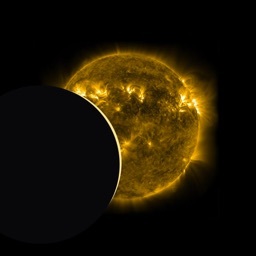 How much do you really know about solar eclipses? 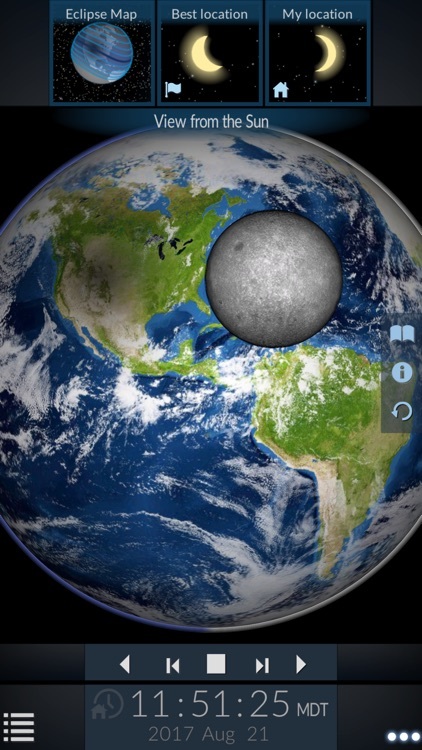 The next total solar eclipse will happen on August 21, 2017, and Redshift's latest astronomy app is ready to help you get ready for it. One of the best features of Solar Eclipse by Redshift is more than one feature. 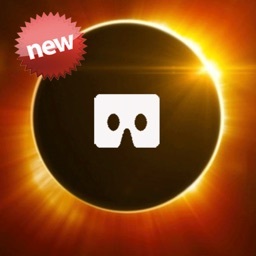 It's the ability of this app to truly prepare you for the upcoming total solar eclipse. 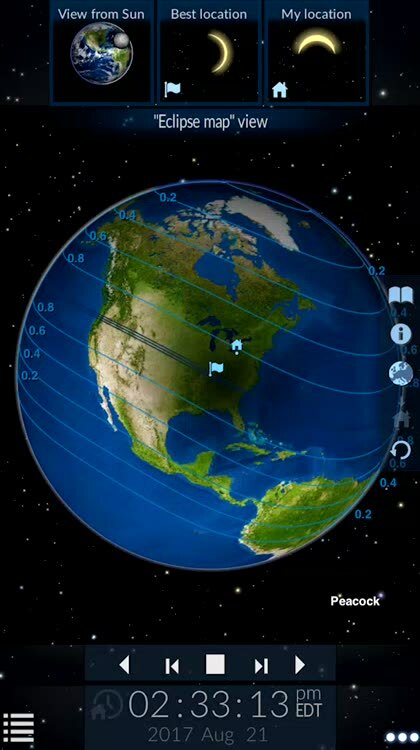 No matter where you'll be, you can find out when the solar eclipse will be visible in your location as well as how much of the sun will be obscured. You can select your location from the map, use your current location, or search by name or GPS coordinates. You can also find the best locations near you for viewing the eclipse, if you feel like going on a road trip for the event. 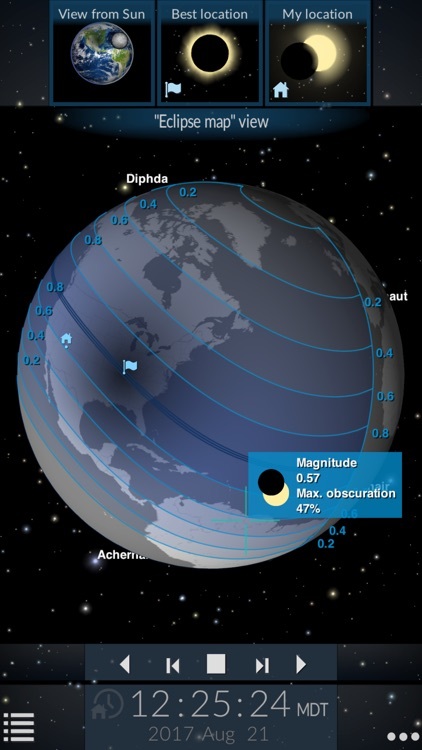 Using the knowledge base, you can find out how to observe the eclipse. Learn what type of equipment you need, and why you can't just look directly at the Sun during the event. 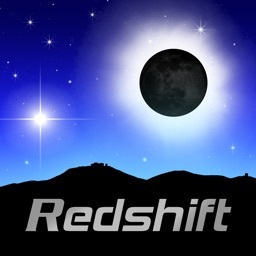 When the event draws closer, Solar Eclipse by Redshift will update with the latest weather and temperature data. This way, you'll know ahead of time how successful your attempt at viewing the eclipse will be.